Chavez Schools | Change Starts with Students. We inspire our students to see themselves as college students by tailoring college tour packages based on each students interests and abilities. The class of 2018 completed this process and are applying to college now. 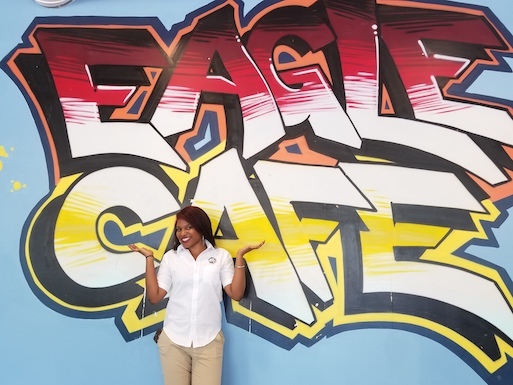 Help us continue to support a FREE college readiness program by helping us reach the goal of $8,000 to support this year's unique college tours! How would you like to Sponsor A Student today? 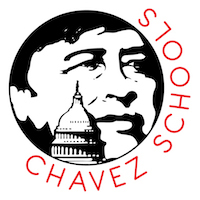 Donate 100% - Add 3% so that 100% of the donation goes to Chavez Schools. Chavez Schools has partnered with Network for Good to securely process your online credit card payment via Network for Good (tax ID 68-0480736). This transaction will appear on your credit card statement as "Network for Good." This transaction is subject to Network for Good’s Privacy, Security & Disclosure Statement and the Charitable Solicitation Disclosure.